Education is a multipurpose process, which not only inculcate social, economic and cultural awareness in humanity, but is also an important medium for grasping and promoting life enhancing values among human beings. It awakens the potential among people so that they are able to recognize truth, beauty and goodness. Value Education propels mind and soul towards achieving equilibrium which enhances the personality and promotes mental and spiritual strength as well as clarity and resolution in one’s aims. Actually, education is an ever continuing and open ended process and its true objective is to civilize humankind. Office of the Deputy Director of Elementary Education at the District level. Office of DIETs at the District Level. Office of the Block Elementary Education Officer at Block level. 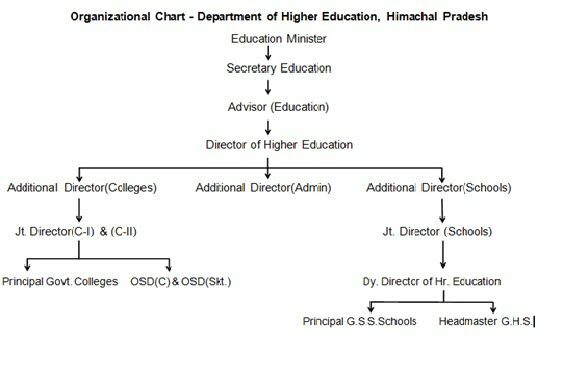 Centre Head Teacher at cluster Level.